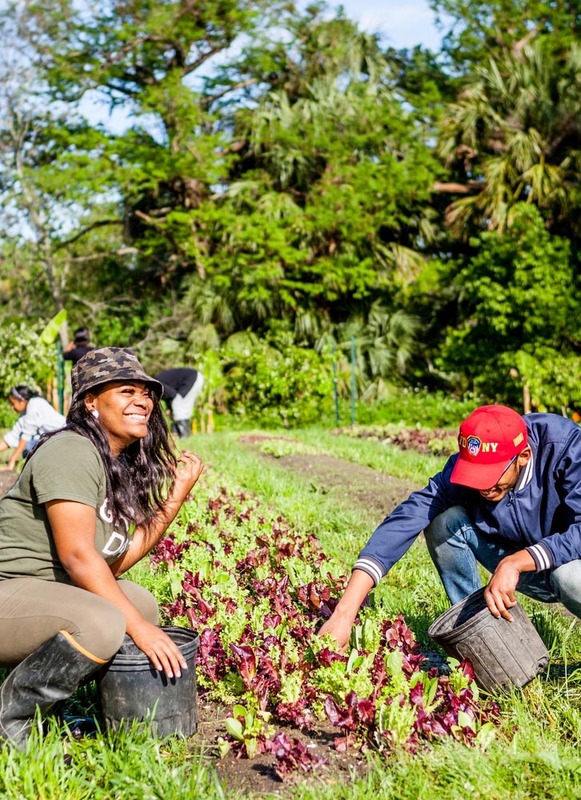 In New Orleans’ City Park, Grow Dat Youth Farm nurtures young leaders through the important and meaningful work of growing food. Started in 2011 on 4 acres, the program has grown to 7 acres and produces 20,000 pounds of produce a year. It is a successful operation, to be sure. 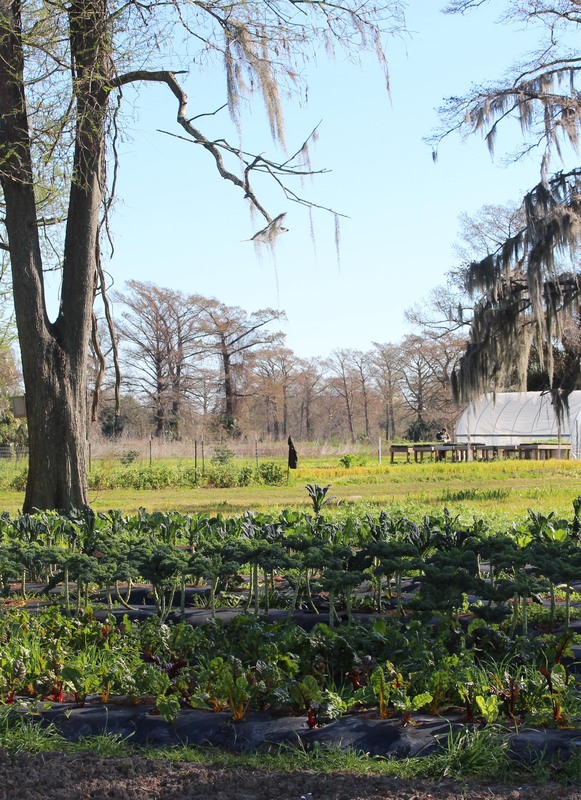 Yet, as Johanna Gilligan, with Grow Dat, said at the ASLA 2016 Annual Meeting in New Orleans, the farm struggles with systemic issues, something a thoughtful landscape architect could help them solve. Farmer and rancher Kelly Mulville at Paicines Ranch agreed, urging action to improve agricultural systems. “This country’s biggest export is top soil,” which is washed away from farms at an alarming rate each year. Unless something changes, said Mulville, “we probably only have 60 years of top soil left.” Plus, climate change is only worsening the overall situation. Mulville has put landscape architects’ tool box to use in his work at vineyards and ranches — bio-dynamic thinking, plants for pollinators, systems to improve water penetration in soils – but he’s doing so without design. On Paicinces Ranch, Mulville adopted an approach of “ecosystem mimicry,” which involves diversifying crops, adding cattle for grazing, and using sheep to handle the suckers on the vines and weeding between the rows. The system is deceptively easy: “sheep plus sun,” he joked. However, the results are nothing to laugh at: there has been a 90 percent reduction in irrigation, a 1,260 pound per year increase in yields, and a $450 per year savings per acre. Mulville challenged landscape architects to engage in agricultural projects with “principle-based holistic design.” Landscape architects and designers can “design for management, ecosystem mimicry, beauty, economic and social factors, and quality of life.” The designed beauty of our agricultural lands — as well as the joy that comes from growing and producing food in such a setting — can help prevent agricultural lands from being industrialized. Just as design can stabilize agriculture, agriculture can be used to stabilize the edge of our urban areas. Sibella Kraus, with SAGE: Sustainable Agriculture Education, invited landscape architects and designers to promote the idea of “new ruralism.” Rather than letting the edges of our cities sprawl out into suburbia, gobbling agricultural lands through development, new ruralism is intentional, multi-value agriculture at the urban edge. 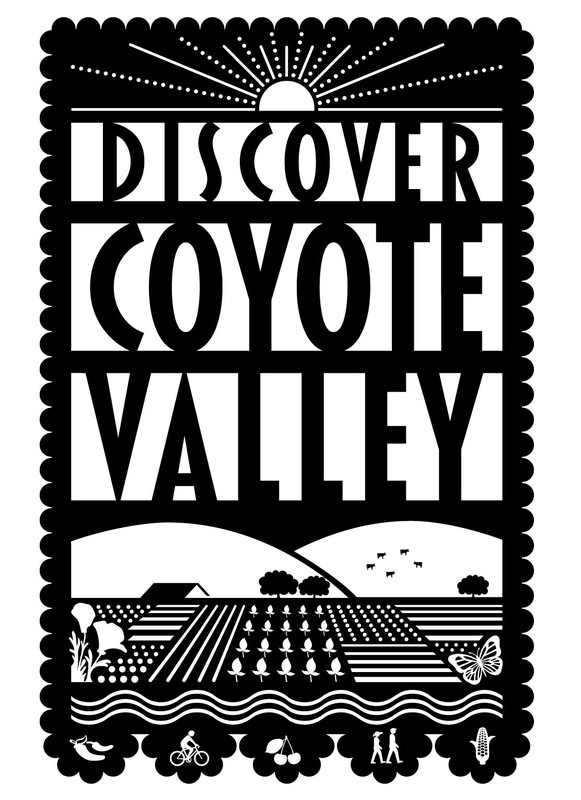 Kraus used Coyote Valley outside of San Jose, California, as a case study. Located in the Santa Clara Valley, and originally one of California’s best producers of fruit, Coyote Valley had been “declared dead,” and was slated for a new housing development as the city spread outwards. Not wanting to lose the Valley to development and believing in the stabilizing good of agriculture, SAGE researched the area and discovered where the land could be farmed and the appropriate size and scale of croplands that could be added. 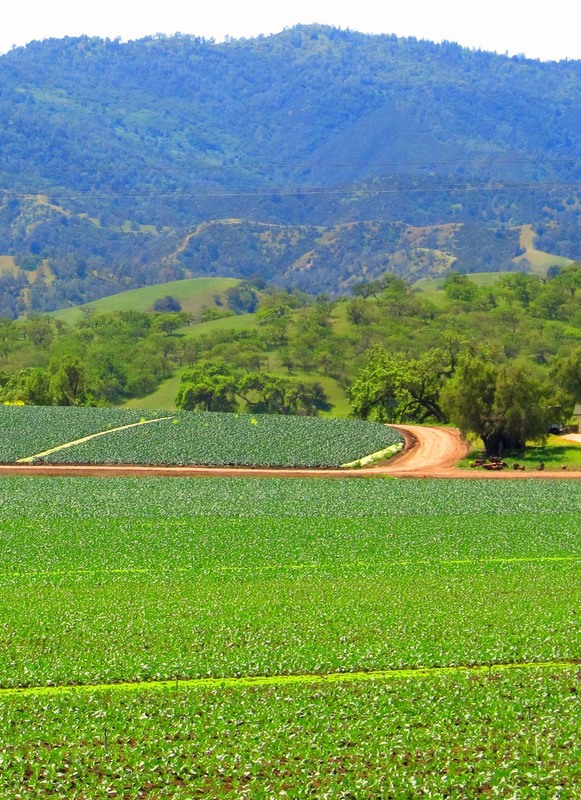 The study called for the “revitalization of specialty crop agriculture” and found the region would gain $1.6 – $3.9 billion per year in tourism, a sustainable and permanent local agriculture, and the conservation of land. As Mulville said, farmers have on-the-ground knowledge, but “what they are missing is design.” Farming done well, much like landscape architecture, is a genius melding of art, science, and place. The opportunities for designers are abundant.